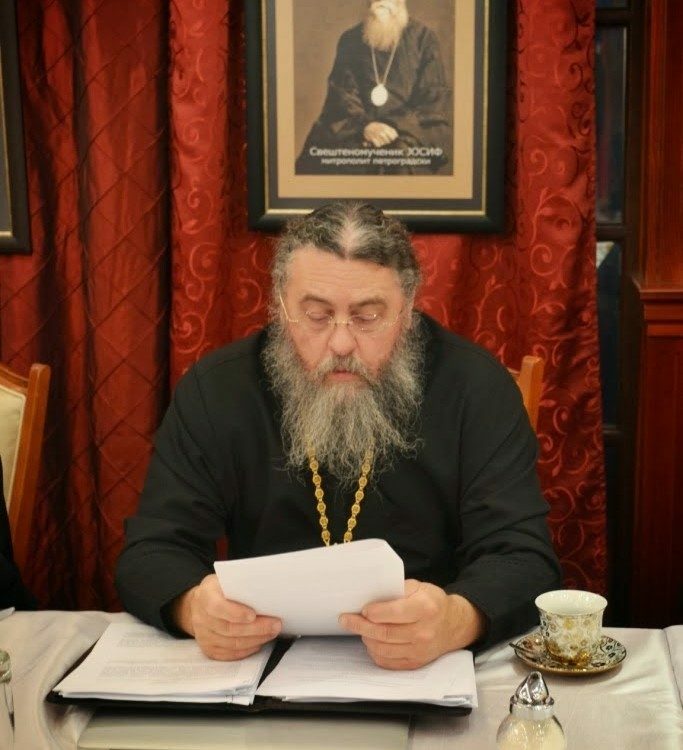 (source: catacomb.org.ua) Citing the Patriarchal involvement in ecumenism, St Nicholas Serbian Orthodox Church in Brisbane, Australia has gone under the omophor of the Russian True-Orthodox Church (RTOC) under Archbishop Tikhon of Omsk and Siberia. According to the news on the RTOC’s official website, the Church was officially received into the RTOC in a letter dated June 5, 2008 (New Style), on the feast of the Ascension. 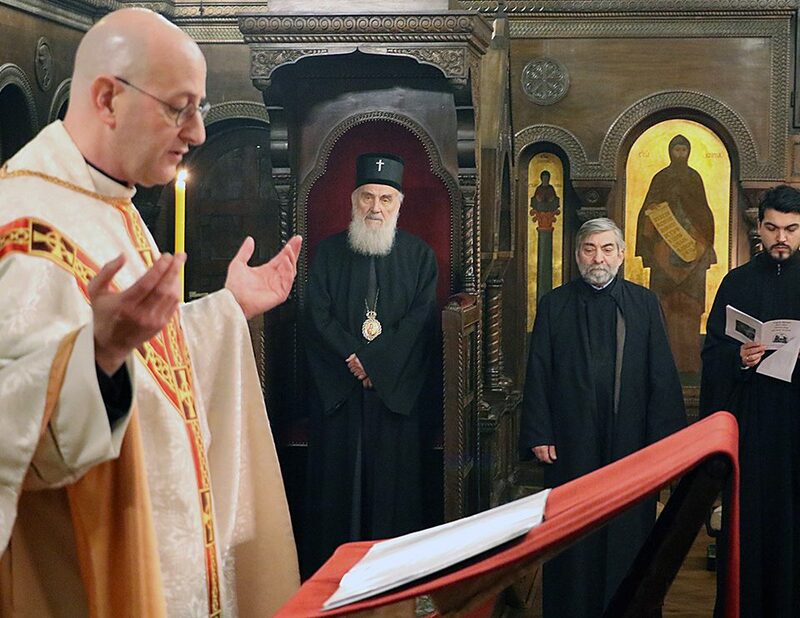 The Church has “temporarily” gone under the protection of the RTOC, pending the restoration of a “genuine hierarchy” for the Serbian Church. 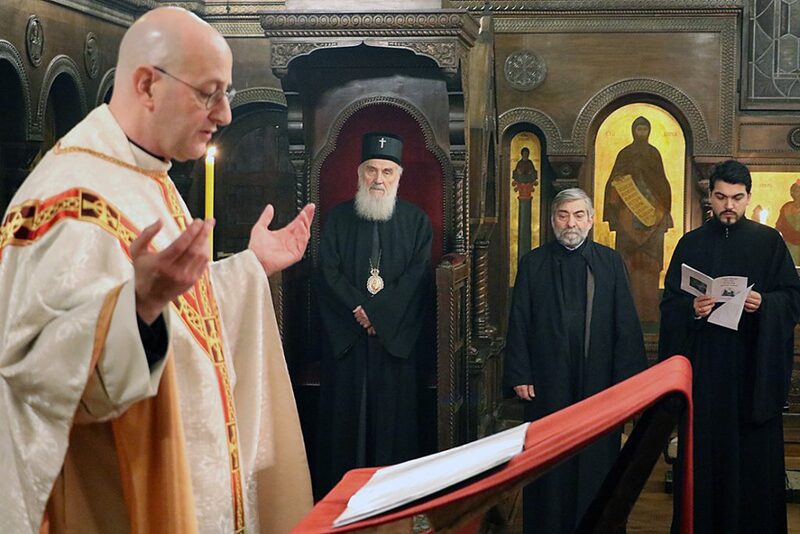 St Nicholas was originally under the protection of Free Serbian Church until the reunion of the Free Church with the Serbian Patriarchate in 1992. The announcement caps off a virtual coup for the RTOC over the past two weeks between the reception of the secretary of the Chukotka diocese and unconfirmed reports that three American parishes have been received into the American diocese of the jurisdiction.